Editor’s note. Thanks to the efforts of Republican Whip Steve Scalise (R-La.) 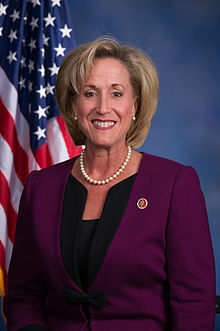 and Rep. Ann Wagner (R-Mo. ), members of the U.S. House of Representatives today were able to begin signing a discharge petition on the Born-Alive Abortion Survivors Act. The discharge petition is a tool that the minority can use to circumvent pro-abortion leadership who is blocking a vote on this bill. 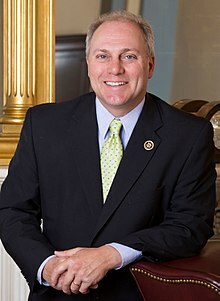 WASHINGTON – Led by Republican Whip Steve Scalise and Rep. Ann Wagner, members of the U.S. House of Representatives today lined up on the House floor to begin signing a discharge petition on the Born-Alive Abortion Survivors Protection Act to the House floor. If the petition is signed by a majority of House members, it would force a vote on the House floor. If enacted, the bill would extend federal legal protection to babies who are born alive during an abortion. On February 25, the U.S. Senate voted 53-44 for the Born-Alive Abortion Survivors Protection Act. However the bill failed to receive the 60 votes necessary to invoke cloture, due to efforts by pro-abortion Democrats to block its advancement.